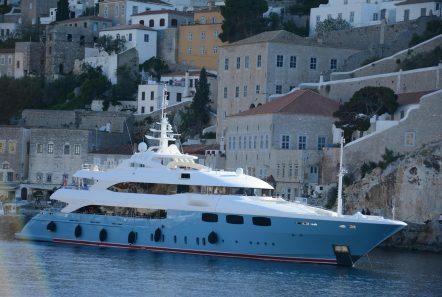 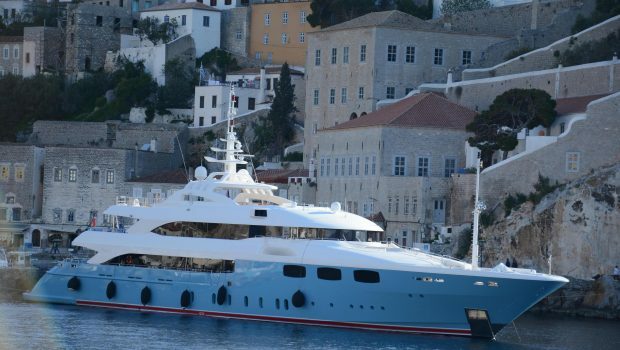 MIA RAMA is a sister ship to the lovely O’NEIRO. 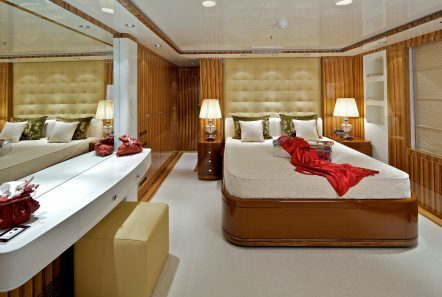 She accommodates up to fourteen guests in seven magnificent staterooms: The Owner’s Suite, on the Main Deck, outfitted with a king-sized bed and en suite bathroom with Jacuzzi, shower room and walk in wardrobe, two VIP guest suites located on the Lower Deck, complete with en suite bathrooms with Jacuzzi, another VIP guest suite with king size bed includes also en suite bathroom with Jacuzzi and shower room and an additional three twin guest cabins with en suite facilities. 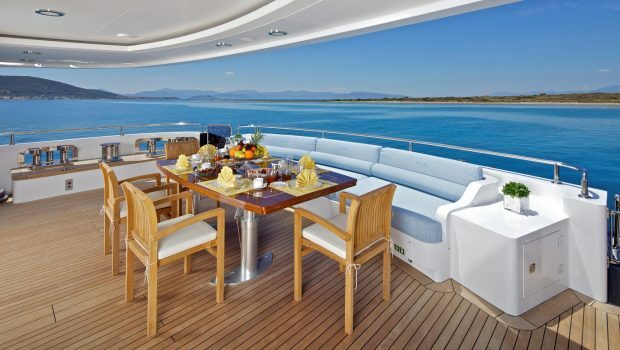 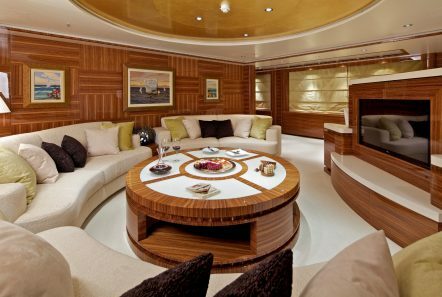 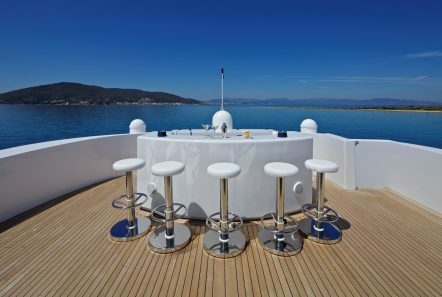 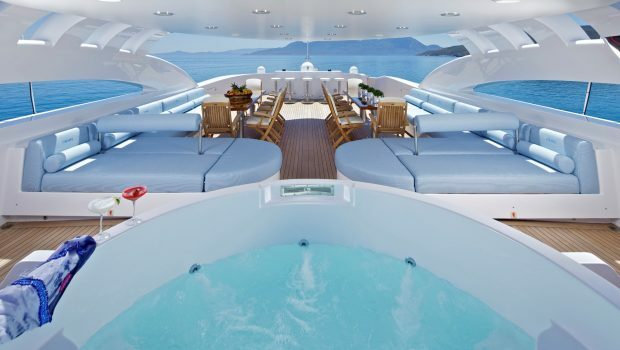 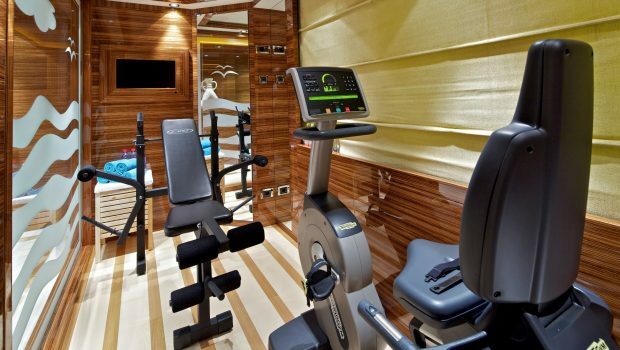 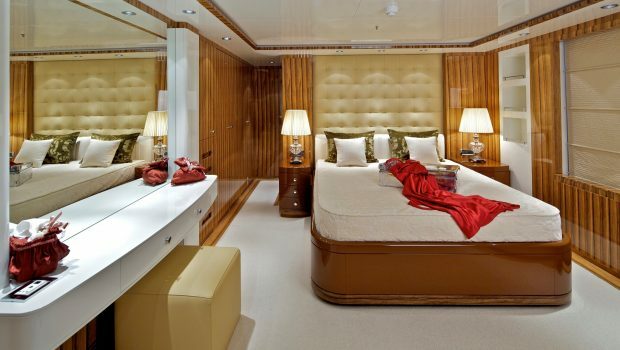 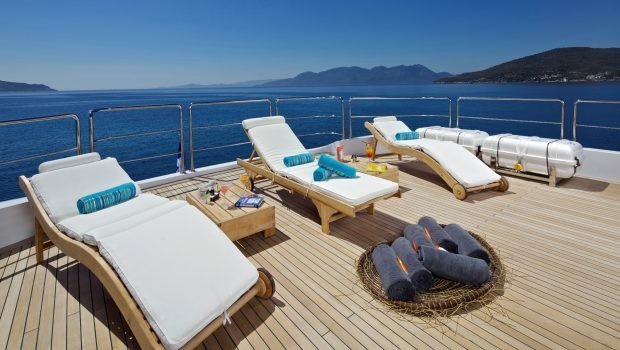 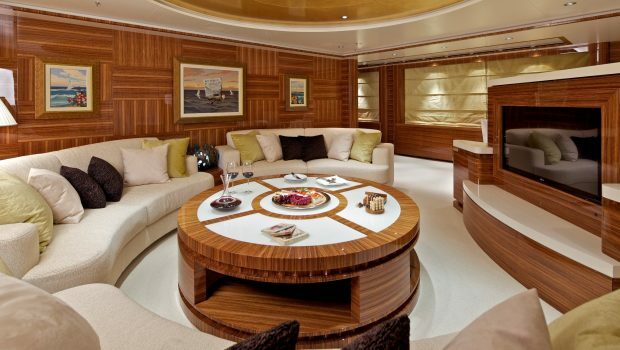 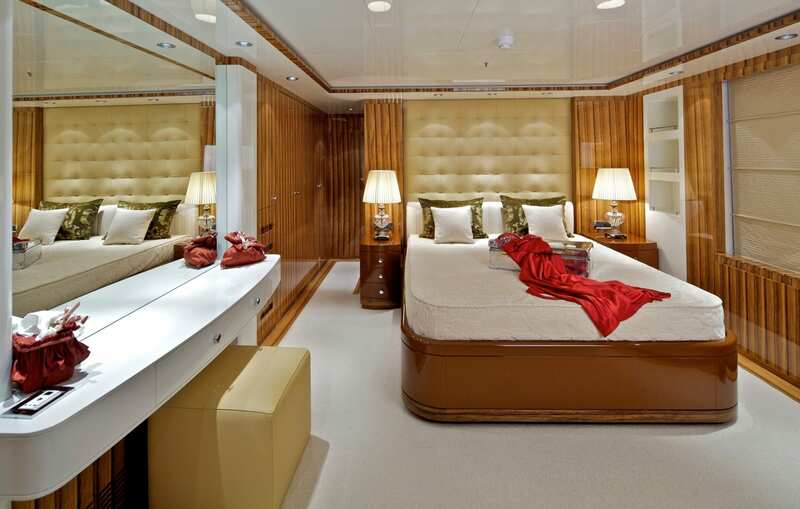 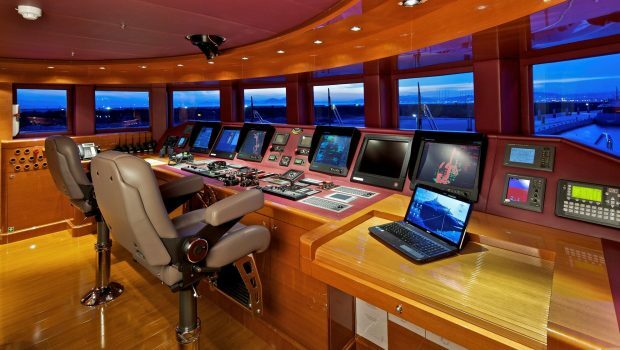 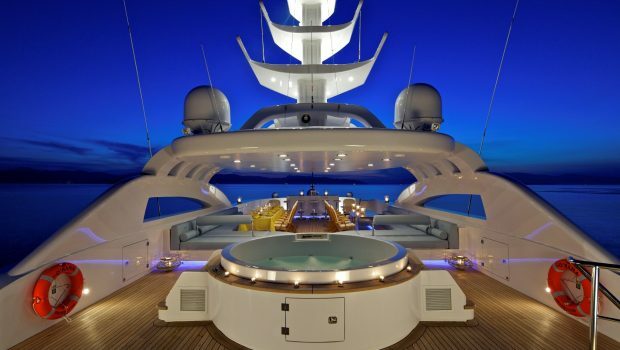 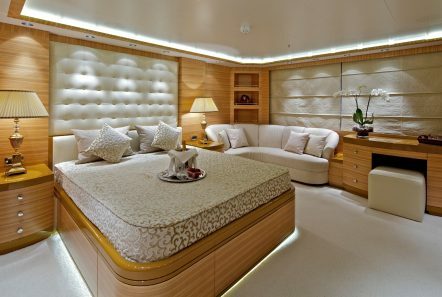 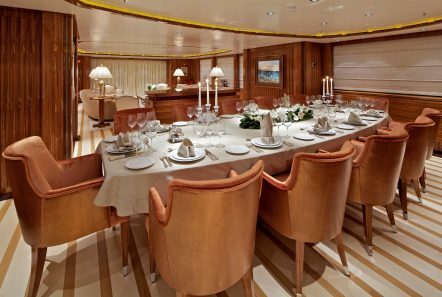 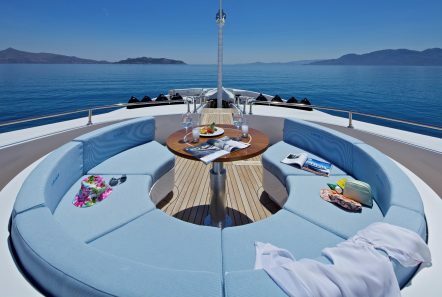 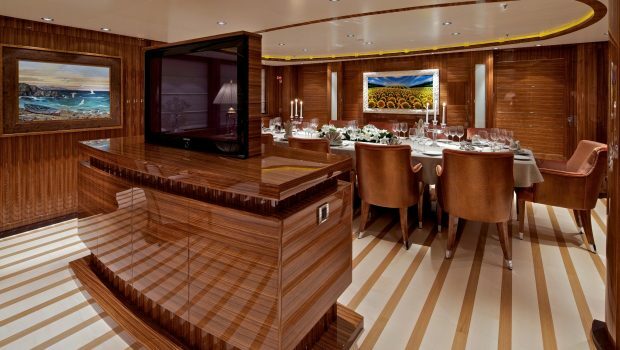 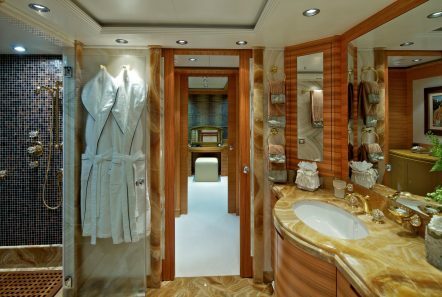 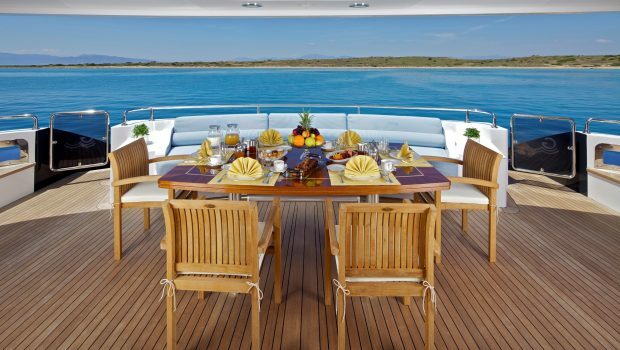 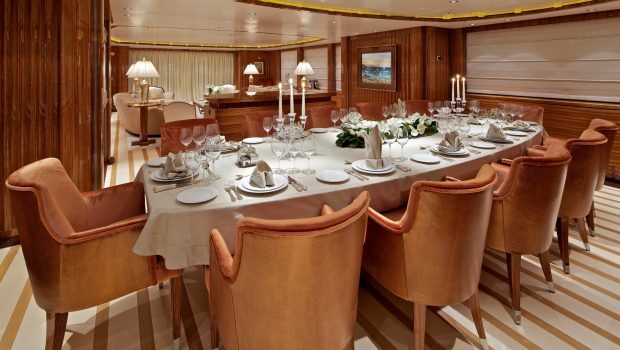 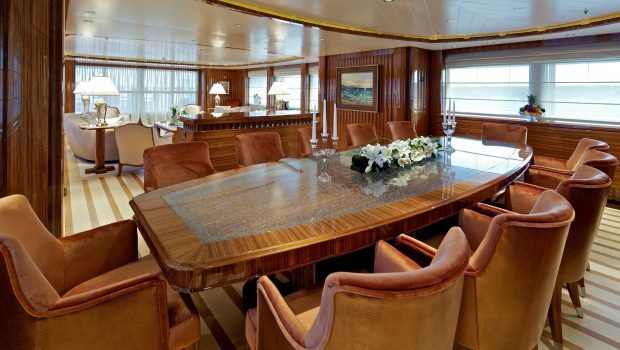 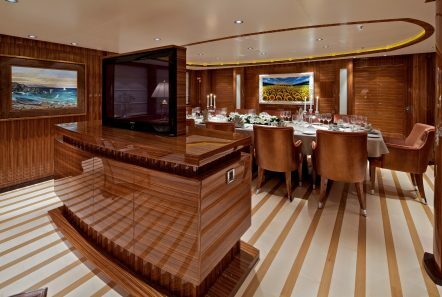 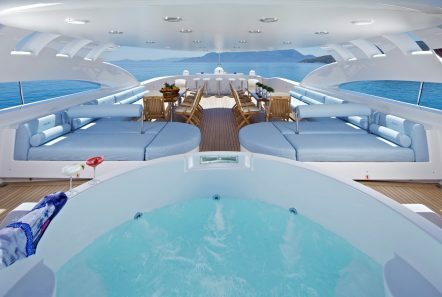 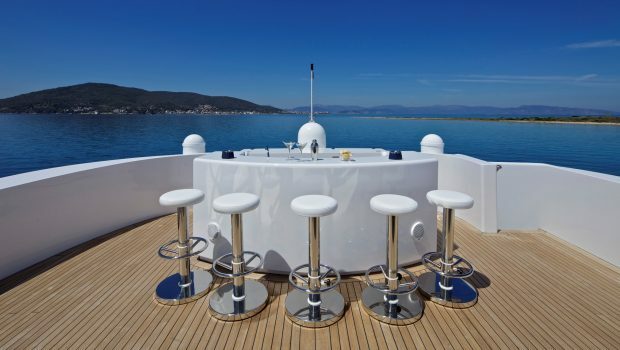 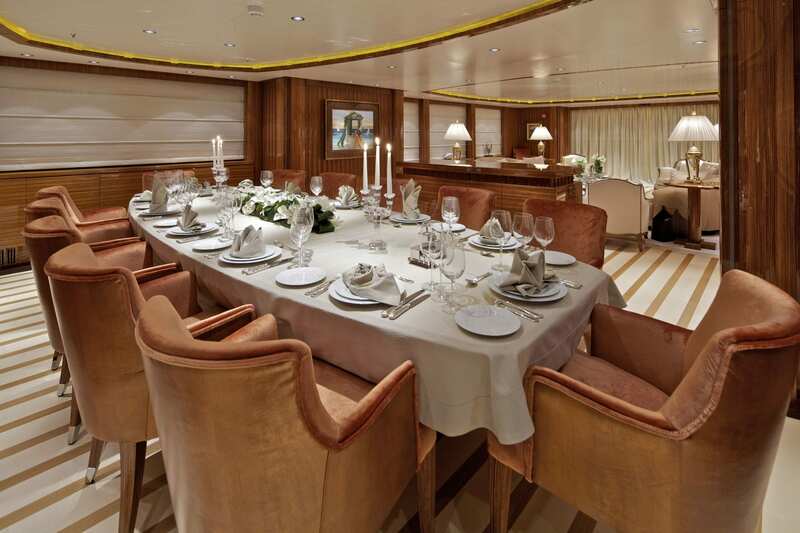 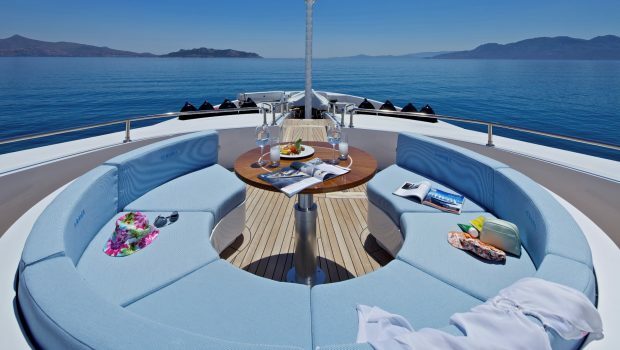 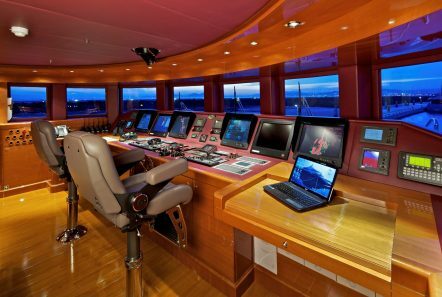 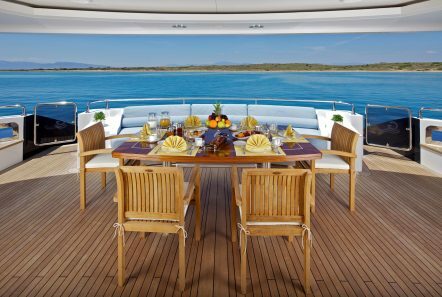 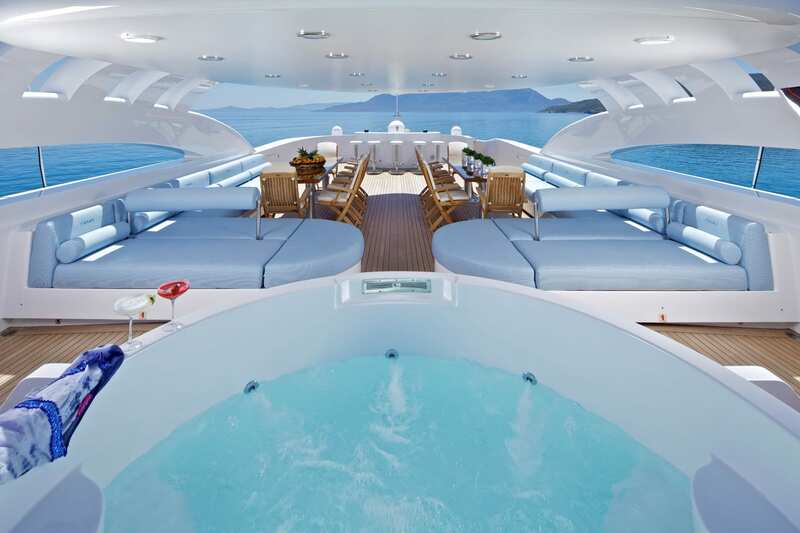 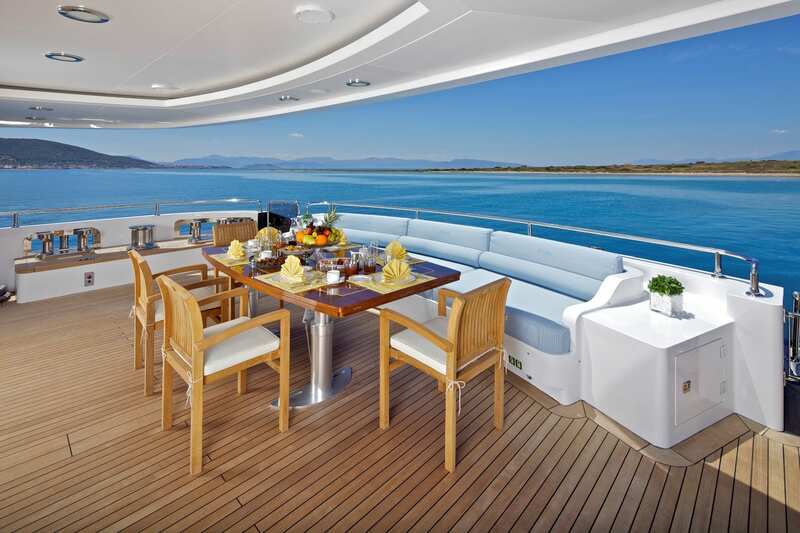 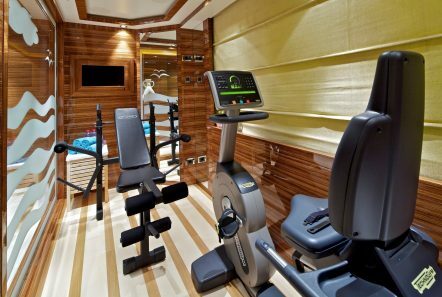 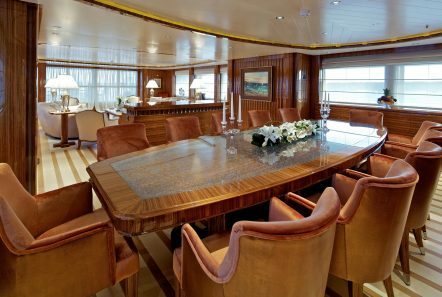 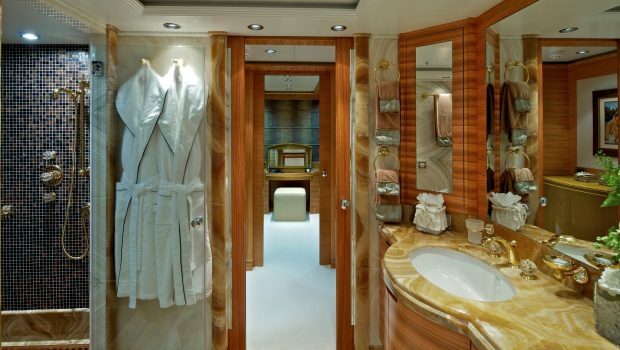 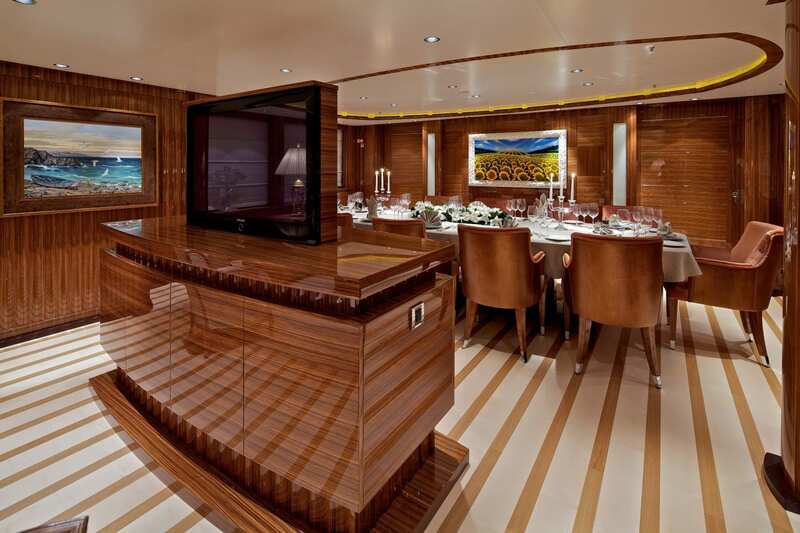 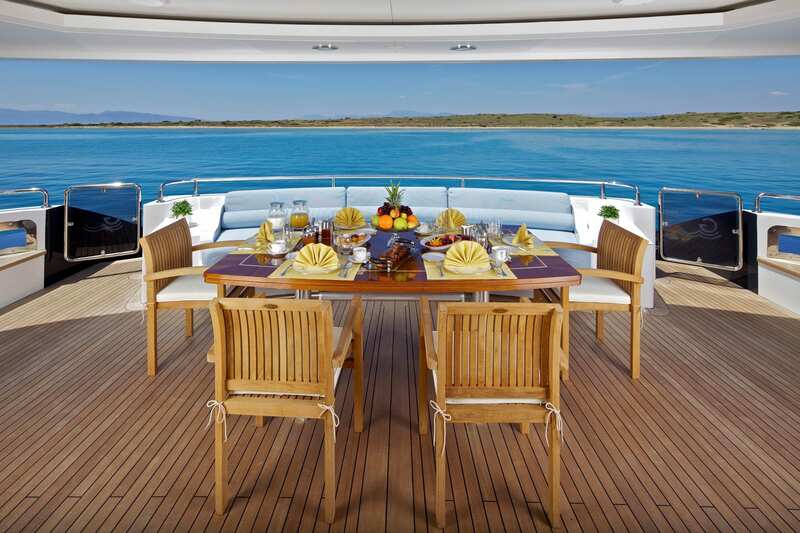 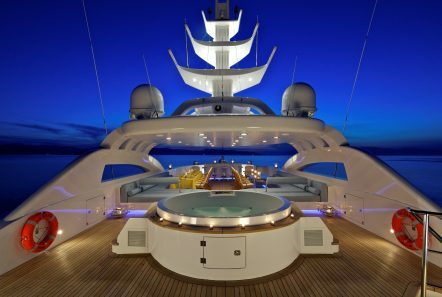 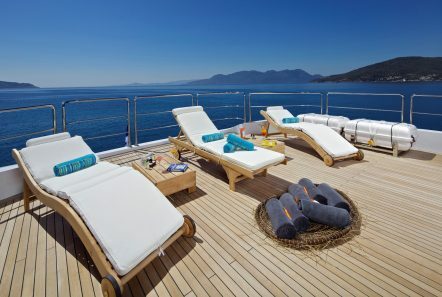 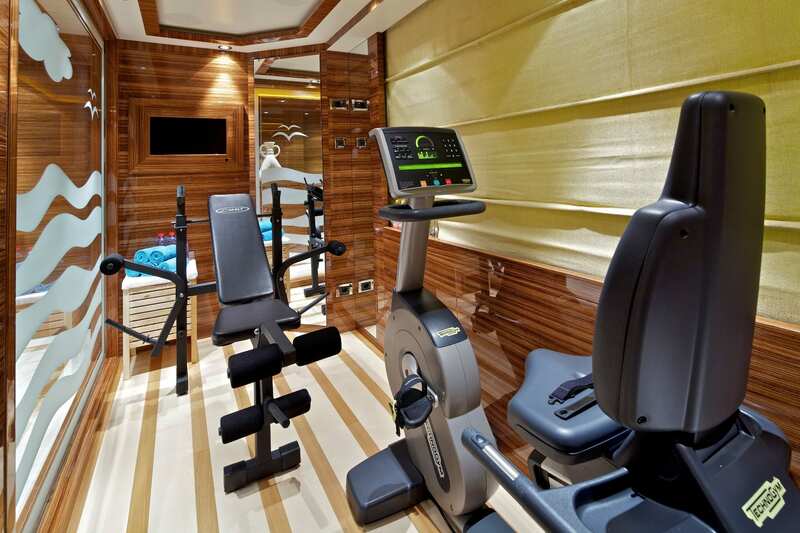 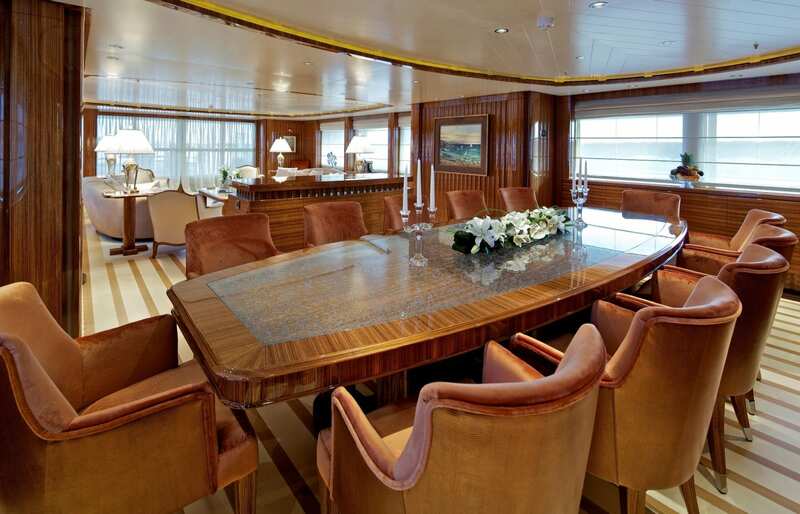 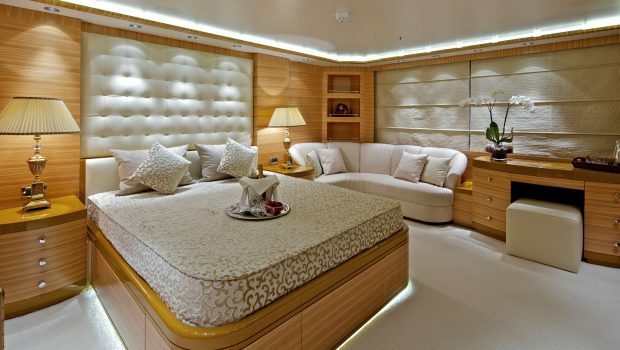 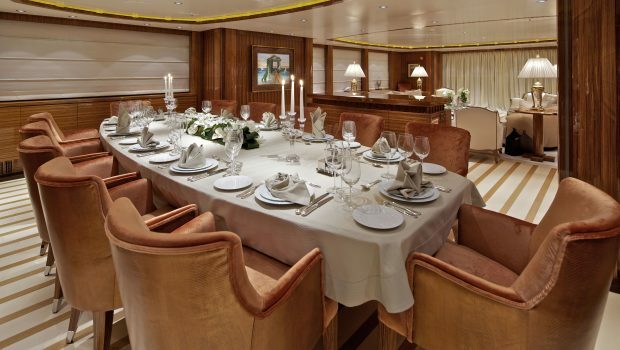 All staterooms and salons are fitted with Plasma LCD Monitors and Home Theatre Systems.